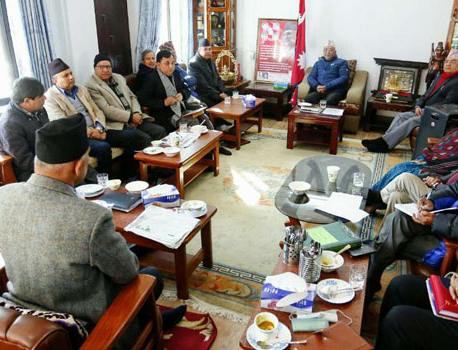 KATHMANDU, July 19: The Supreme Court on Wednesday continued the interlocutory stay order upholding the appointments made by the Deuba government. 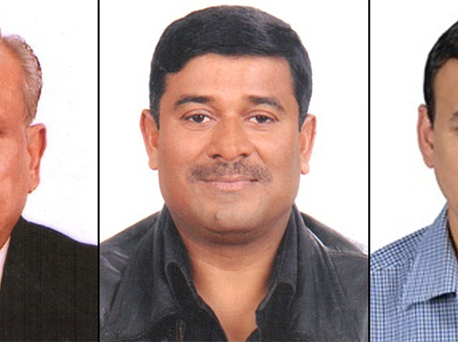 A division bench of justices Ishwar Prasad Khatiwada and Anil Kumar Sinha continued the interlocutory stay order issued by a single bench of Justice Purusottam Bhandari in a case filed by Credit Information Centre Chief Bishnubabu Mishra. The bench ordered the government to reinstate Mishra in his position. This is a first stay order issued by a division bench following hearings with the participation of both parties—the government and the petitioner. So there is a high chance of the upholding of such appointments if other individuals likewise move the apex court against the government decision to sack them. Last Thursday, Justice Bhandari's single bench issued the interlocutory order regarding Mishra and many other cases. 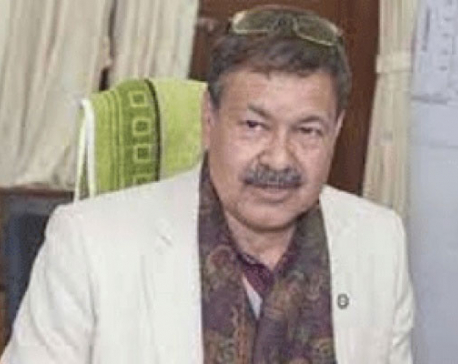 Nepal Telecom Authority Chairman Digambhar Jha , however, withdrew his writ petition on the morrow of the stay order, citing personal reasons. The apex court granted his request for withdrawal of his case. The incumbent government has revoked all political appointments made by the Deuba government after August 30, 2017. The cabinet annulled the appointments, pointing out that the previous government made the political appointments after the Election Code of Conduct came into effect on that date. On July 5, the government annulled all the appointments to various government authorities, organisations, councils and committees. Following the interlocutory stay order, dozens of such cases landed at the apex court, seeking its intervention.